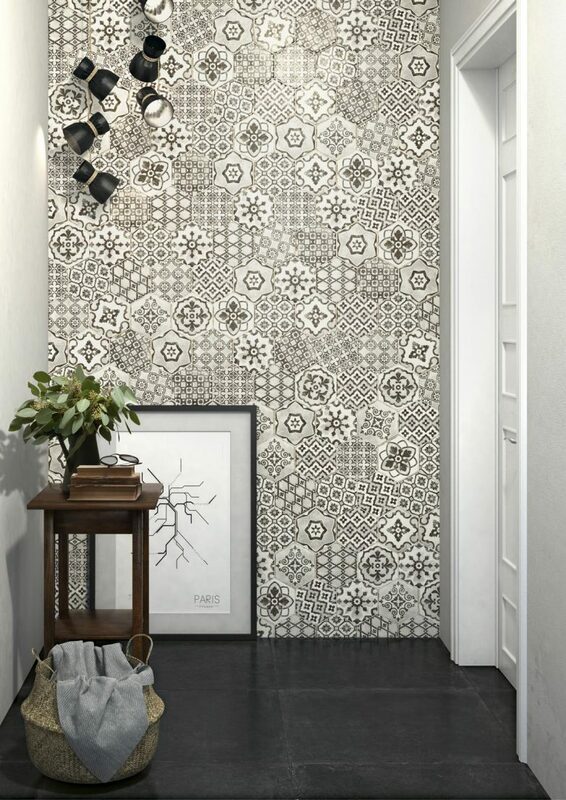 This tile comes from Spain, which is one of the best producers of ceramic tiles in the world. 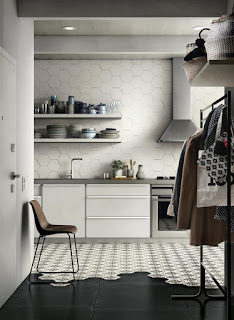 This tile is 9 mm thick and very resistant. 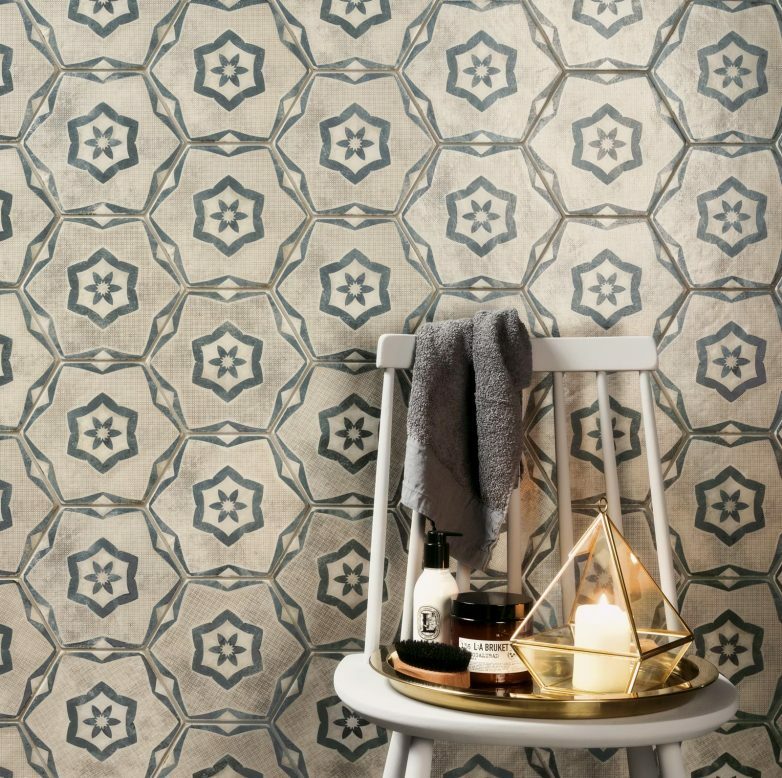 The inspiration for making the EDEN tile was a past with a modern touch . Modern materials of the reinterpreted retro majolica effect with modern approach are a great hit in interior design , so these tiles will make your space work in a modern way, but with the dawn of past times . 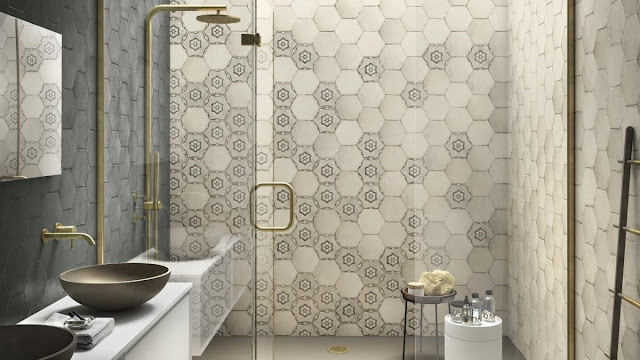 The collection of EDEN tiles make new single-colored tiles in the form of hexagons and Moorish decorations that enrich this collection with wax majolica finishing . 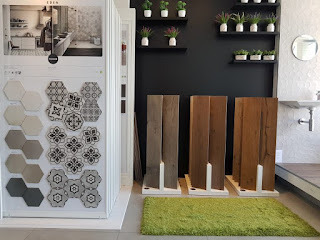 Variations of tones and rustic, almost damaged, edges reproduce signs that leave time behind. On the other hand, neutral shades of natural colors are accentuated by attractive shapes. 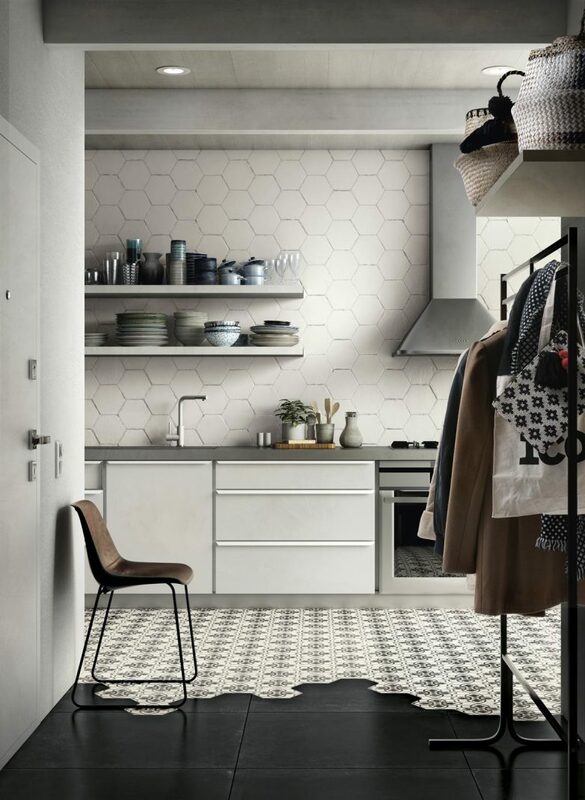 Six-colored monochrome tiles combine with two modular decors to make attractive compositions. A romantic blend of decor will give you spaces that look irresistible. The majolica replica potentiates the expressive look of habanous material, which has in the ideal way fused the past and the present . 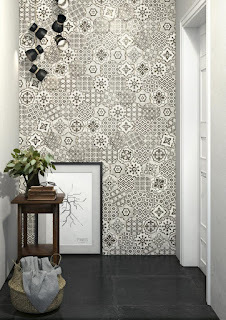 The creativity that is reflected in the decor tiles. 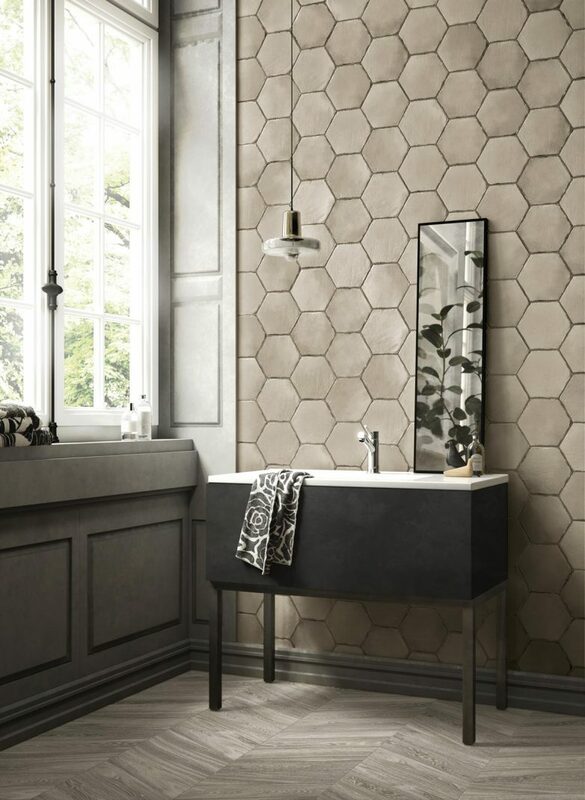 They are available in the colors Bianco and Cotone, with eight different patterns inspired by old thin ceiling tiles and new hexagonal tiles reinterpreting the design of the old majolica.